Now that Annual Meeting registration is open, let's start to look at the highlights. 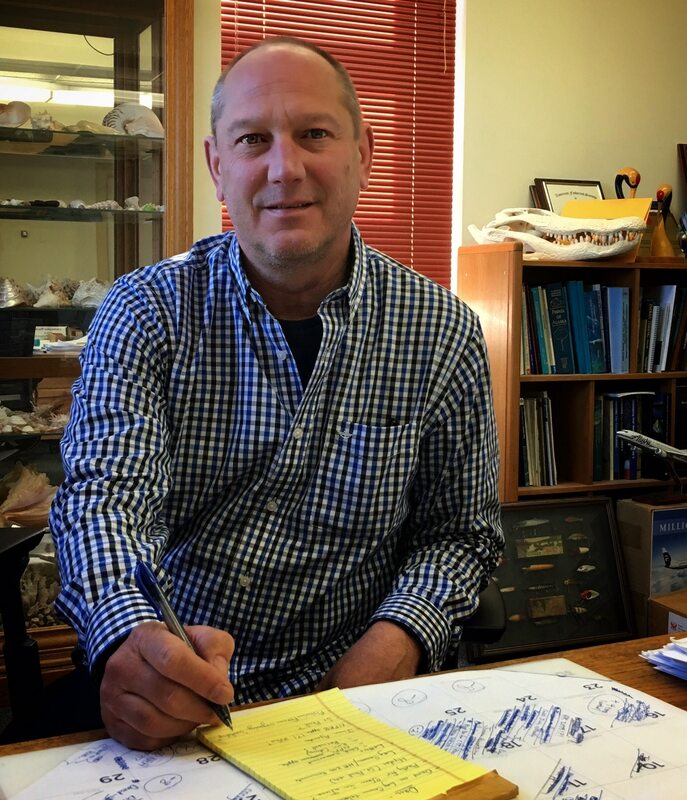 For one, Chris Oliver, the new NOAA Fisheries head, will be a featured plenary speaker in Atlantic City. To learn more about Oliver, click below to read an interview. 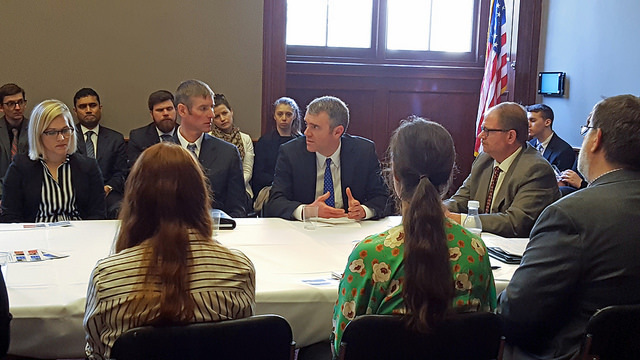 AFS Executive Director Doug Austen joined colleagues at an USGS Cooperative Units roundtable on Capitol Hill this past week. 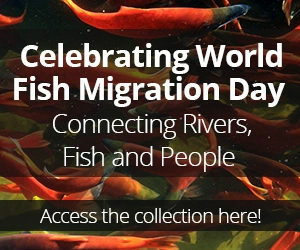 The discussion included ways to mitigate the effects of extreme events on inland fisheries. 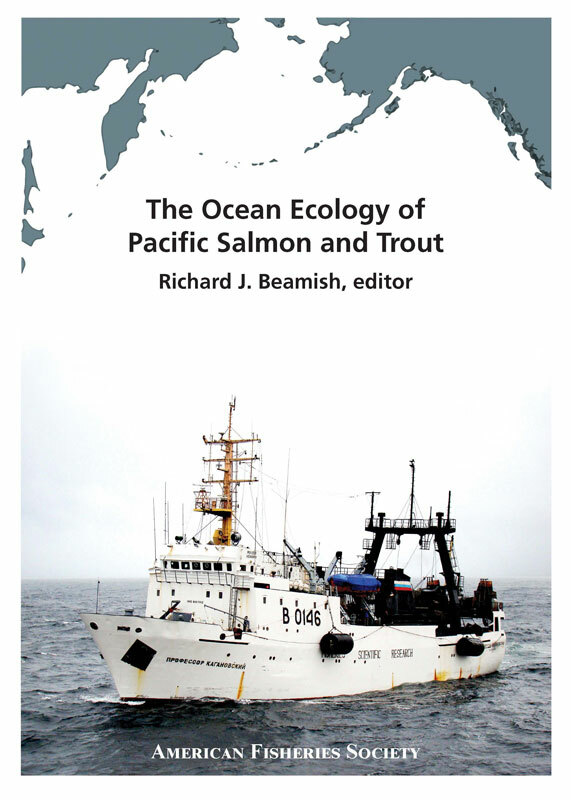 This new book is a comprehensive summary and interpretation of research published on the ocean ecology of six species of Pacific salmon (Pink Salmon, Chum Salmon, Sockeye Salmon, Coho Salmon, Chinook Salmon, and Cherry Salmon), steelhead, and coastal Cutthroat Trout by researchers in Canada, Japan, Korea, Russia, and the United States. 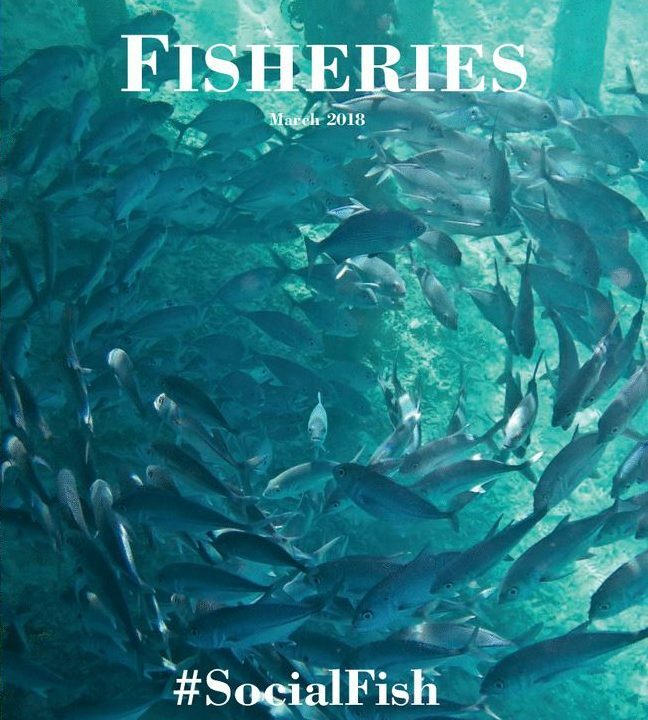 It includes a summary of standard Pacific salmon research techniques in the ocean, and relevant new information on the life history in fresh water. In an effort to get our science out there in more creative ways, Wiley publishing has created an open-access interactive issue which we hope will be interesting to science professionals and journalists alike. 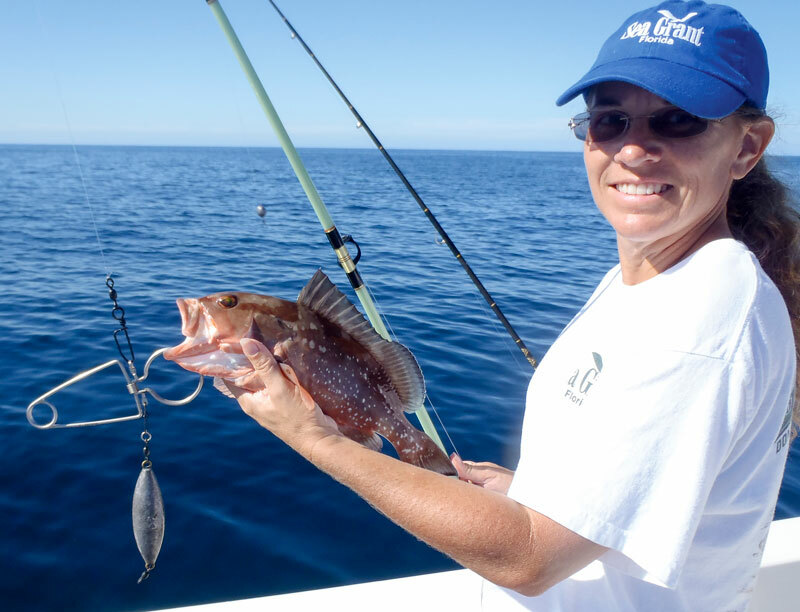 Researcher Chelsey Crandall said that adoption of resource conserving behaviors can make important contributions to fisheries sustainability, and that these results are likely to be of widespread interest to researchers and managers and have direct implications for regulation and outreach efforts. 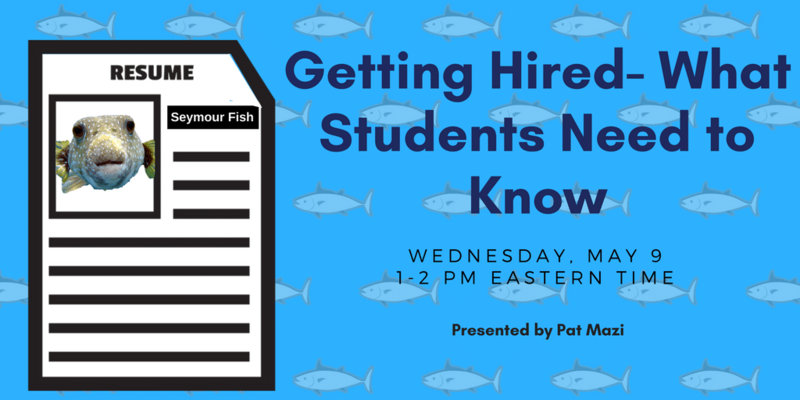 On May 9, AFS will host a webinar for #fishsci students on how to get hired. Pat Mazik will get specific about interviewing skills, cover letters, and resumes--and will detail what federal, state, and consulting firm employers are looking for in new hires. 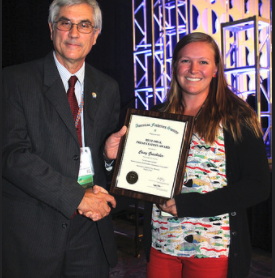 The nomination deadlines for the Sully, Ricker, President's Fishery Conservation, Emmeline Moore Prize, Meritorious Service, AFS Fellows, Distinguished Service, and many other awards have been extended until May 1.